Cenince, the wolfen god of Death Omens, has stated the fall of Cresix. We try to revolt. We say it is in perfect shape. Cenince ignores us. Our equine alliances tell Eucindia, the equine goddess of Deceit, who sides with us. War has broken out. The gods leave us with one last death omen, "Memento Mori". 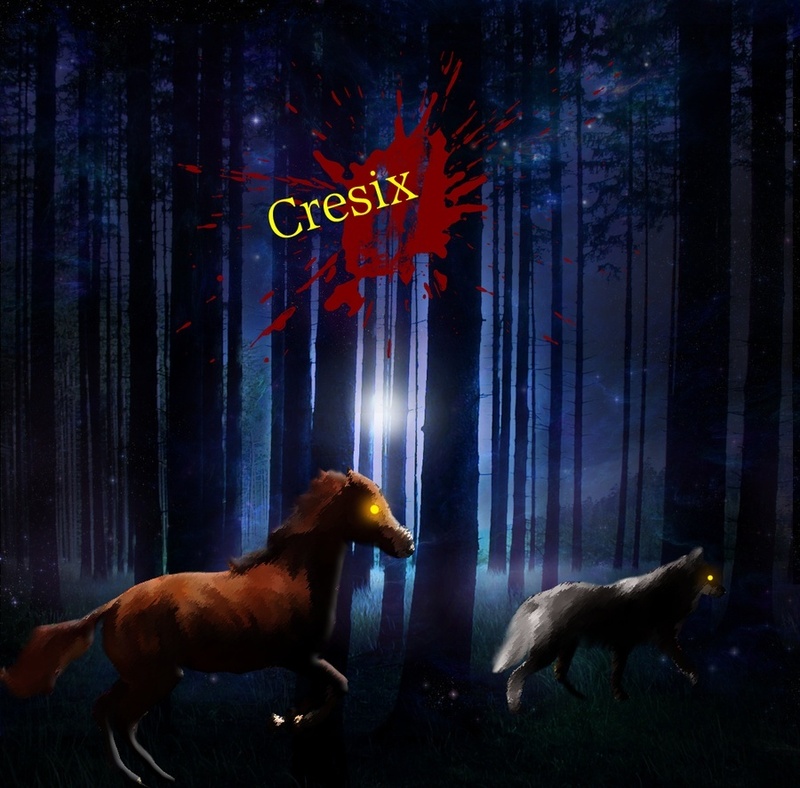 It is left in our odds to save Cresix from darkness. Semi-literate to advanced roleplay site.